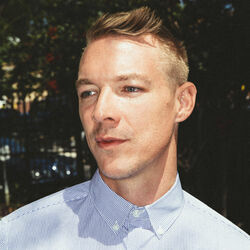 Discover more playlists and music by Diplo on PLAYLISTED. Like Heaven Can Wait (feat. Sia, Diplo, and Labrinth), Bubble Up, Hold You Tight and Baui Coupé.